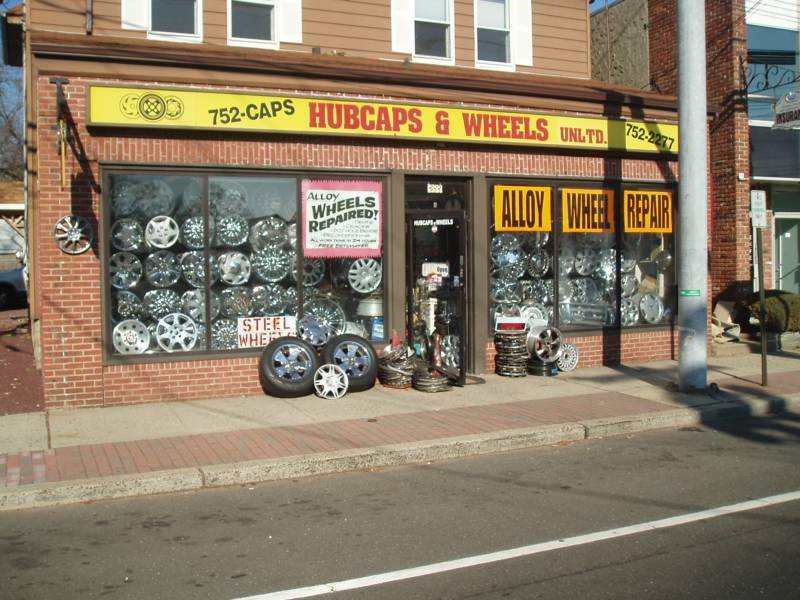 We have one of the largest inventory's in the northeast!! 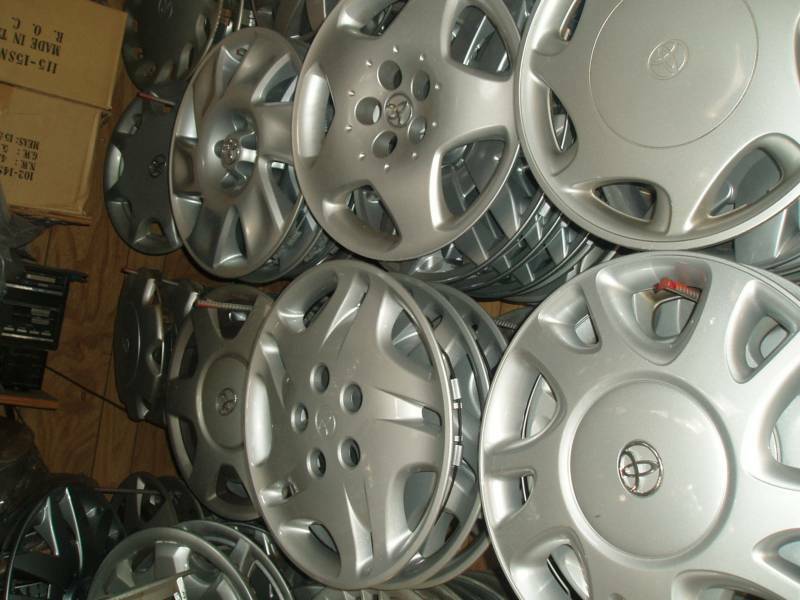 We have over 10,ooo hubcaps, wheels and centercaps in stock! 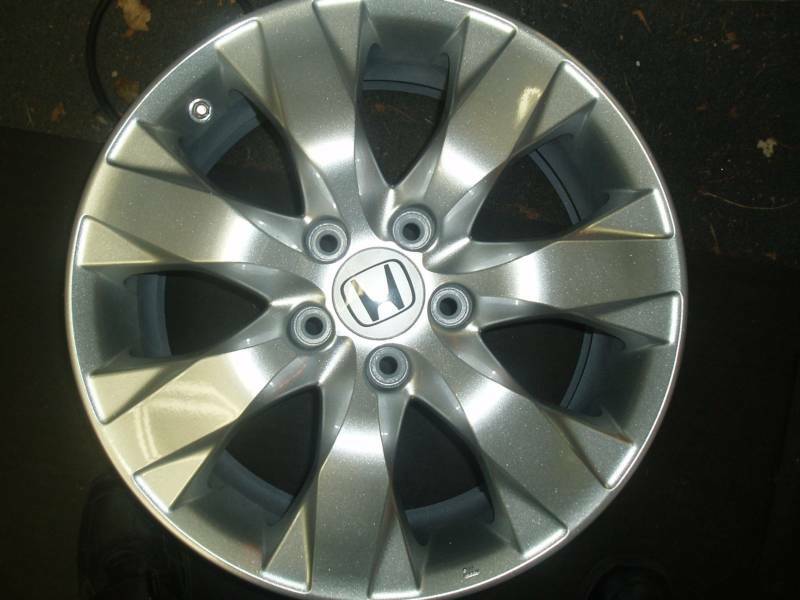 We stock all brands nissan, toyota, honda, acura, chevy, ford, audi, volvo, cadillac, lincoln, mazda, mitshubishi, buick, lexus, ECT. 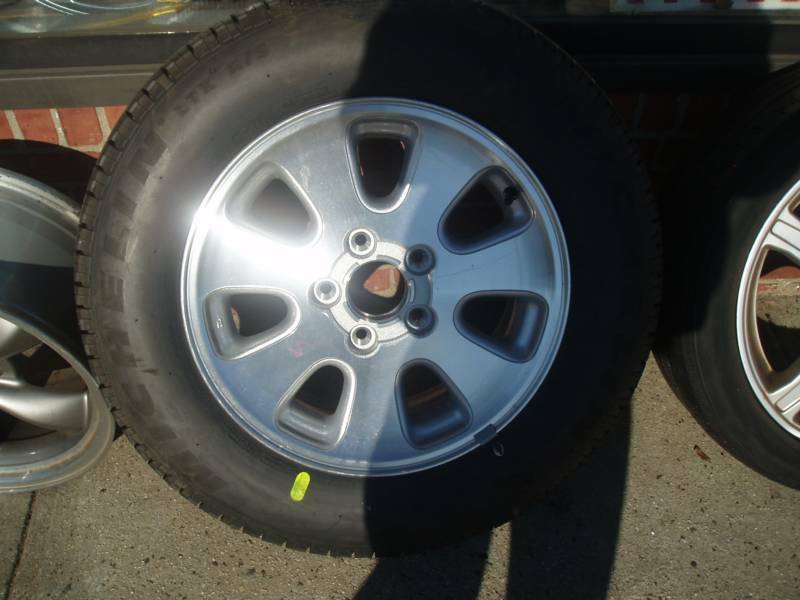 We sell to all bodyshops, tireshops and automotive shops!! Come visit our store or give us a call today. 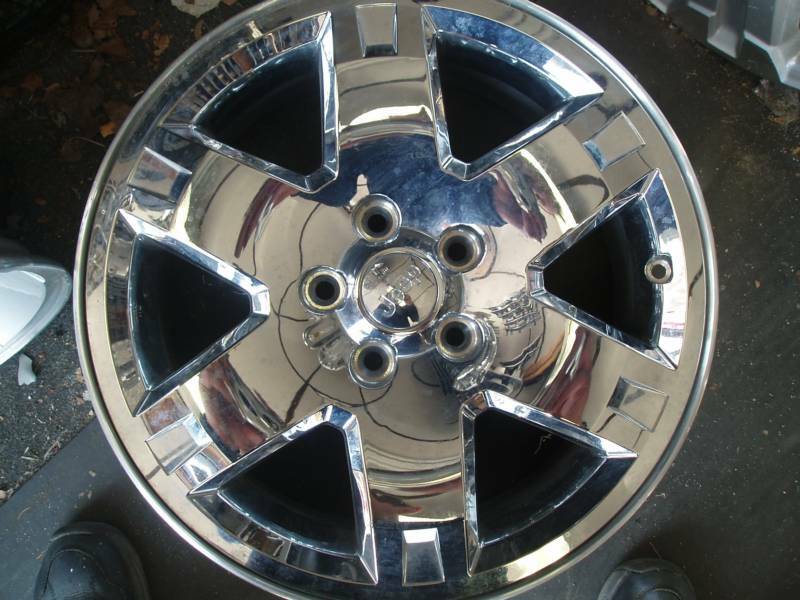 **WE CAN FIX YOUR BENT OR CRACKED WHEEL FAST!!!!! !